Nick Jonas recently got married to Indian actress Priyanka Chopra. Nick Jonas, who recently tied the knot with Indian actress Priyanka Chopra, was spotted playing golf with American star golfer Tiger Woods at the Celebrity Cup Golf Tournament at The Riviera Country Club in Los Angeles on Tuesday. 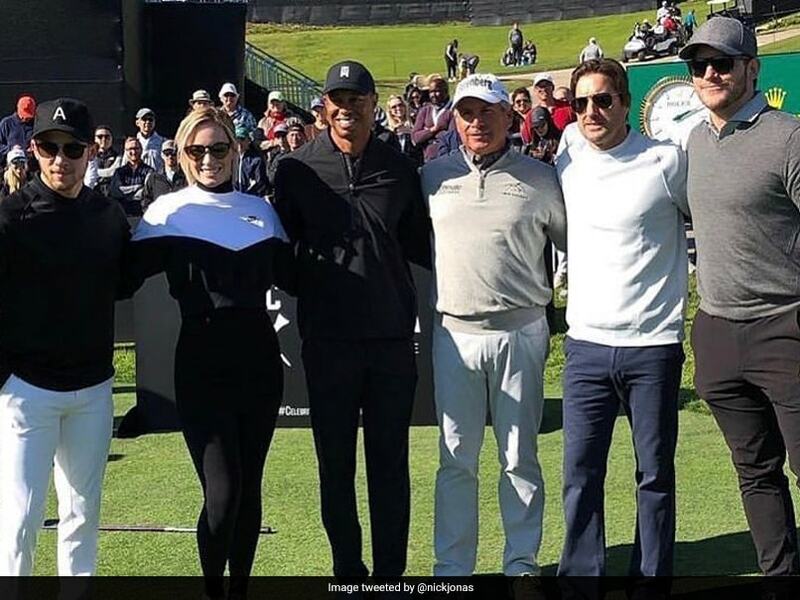 American singer and actor Nick Jonas thanked Tiger Woods for the opportunity as he said in a tweet: "Thank you for having me out to play today @TigerWoods and Freddie Couples at the legendary Riviera Country club. 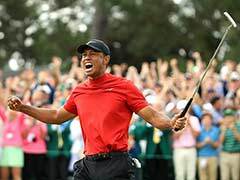 So happy team Tiger got the win!" Apart from Jonas, musician Kid Rock and prominent actors like Chris Pratt, Mark Wahlberg, Luke Wilson and Oliver Hudson also participated at the Celebrity Cup. Woods also shared a picture sharing the frame with a few celebrities with the golf course in background. He tweeted: "What an amazing day at the inaugural #CelebrityCup hosted by @TGRLiveEvents. Thanks to @fredcouplesgolf for serving as a team captain, to all the celebs for supporting @tgrfound, and to my winning team!" Earlier last week, Woods was seen playing golf with US President Donald Trump and golf great Jack Nicklaus. Trump had tweeted a picture of himself standing between the two smiling golf legends on a green at the Trump National Golf Club in Jupiter, Florida. Trump tweeted: "Great morning at Trump National Golf Club in Jupiter, Florida with @JackNicklaus and @TigerWoods!" The club is in Palm Beach County, near the president's luxurious Mar-a-Lago retreat. Woods, considered one of the greatest golfers of all time, is currently ranked 13th in the world rankings. 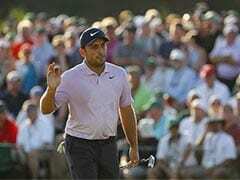 Dustin Johnson closed the gap on world number one Justin Rose and second-ranked Brooks Koepka on Monday after his win in Saudi Arabia, while Rickie Fowler returned to the top 10. 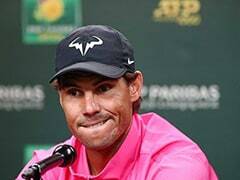 The former US Open champion edged out Li Haotong by two shots to claim the inaugural Saudi International title and boost his hopes of extending his career tally of 81 weeks at the top of the world rankings.